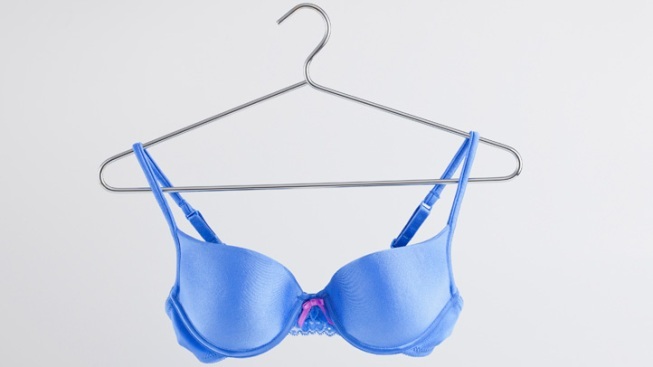 Police have advised against under-wire bras. Police in the U.K. will ban under-wire bras for females on the force. In a letter addressed to women police officers, Essex Police have instructed their female staff not to wear under-wired bras, warning that any metal parts of the bra could cause extra damage if officers are shot while on duty, the Daily Telegraph newspaper reported. The letter suggests that “a good comfortable fitted non-wired bra from a retailer like Marks & Spencer” would be a better choice for officers’ safety. An Essex Police spokeswoman told the Telegraph health and safety officers supported the bra recommendations. But one unnamed female officer said focus on under-wire bras was “a bit bizarre” because shootings in Essex were a rare occurrence.